Anybody want a race car? 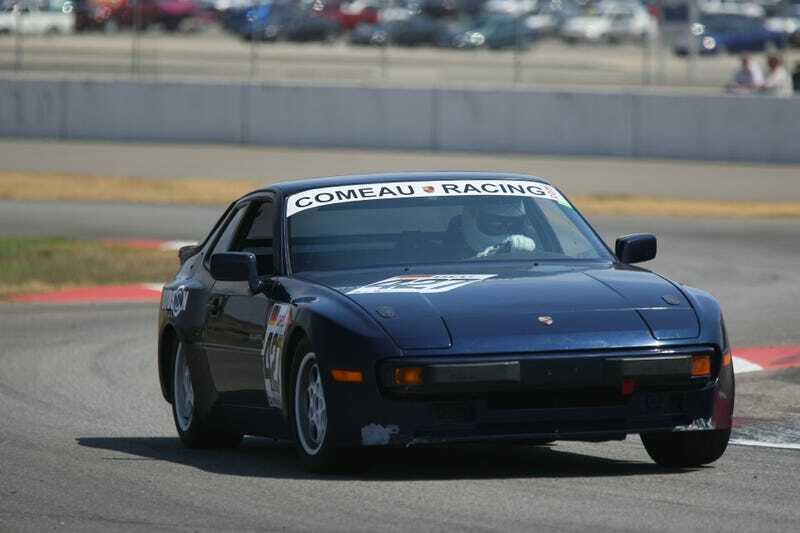 Selling my almost-944Spec car. I say "almost" because it needs a few things to be completely Spec-legal. I might be moving out of the area soon and they don't run NASA there. Plus, it's one less thing to move. All reasonable offers will be considered (see what other cars are going for). Ridiculous offers will be ignored... unless they are ridiculously high. Recent from It's a "Porch-uh"
Looks like TG USA is having trouble filling seats.